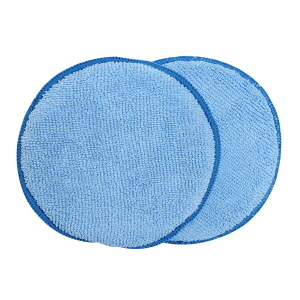 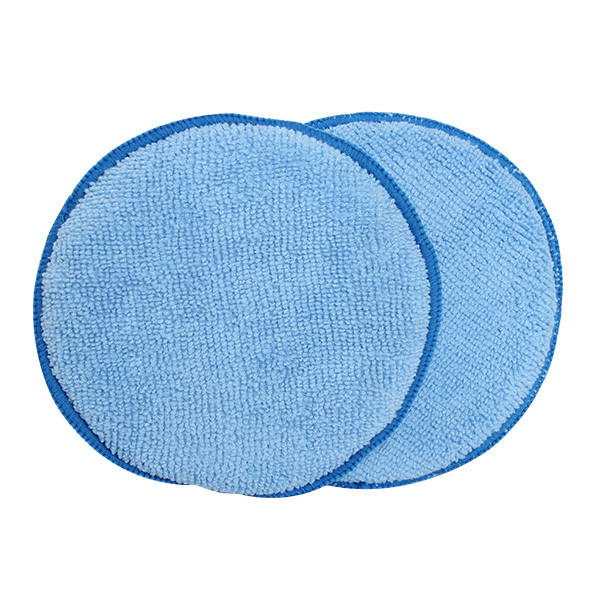 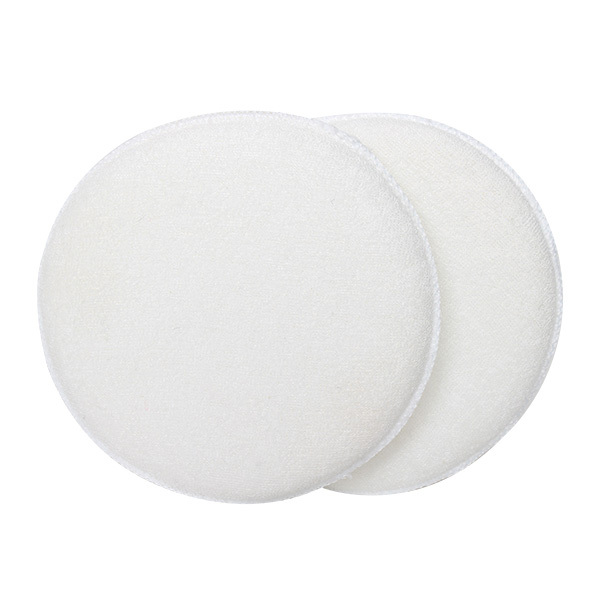 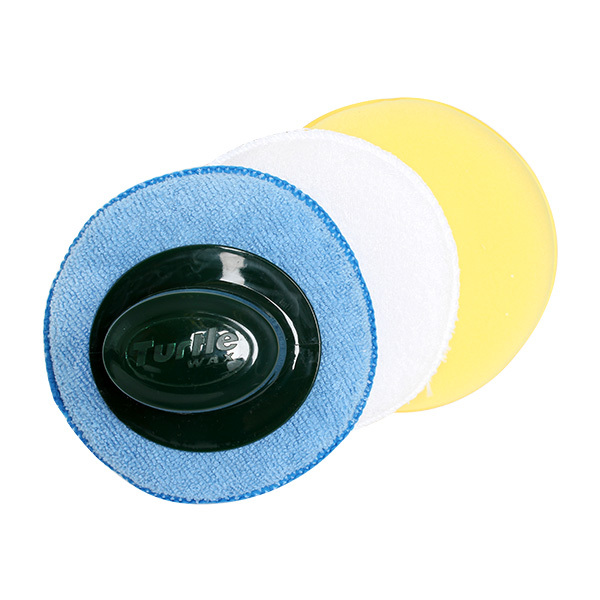 Polish applicator pads with easy grip velcro detatchable handle for even pressure. Fast pad change. Replacement foam pads for applying all types of wax, polish or protectant as part of the detailing process. 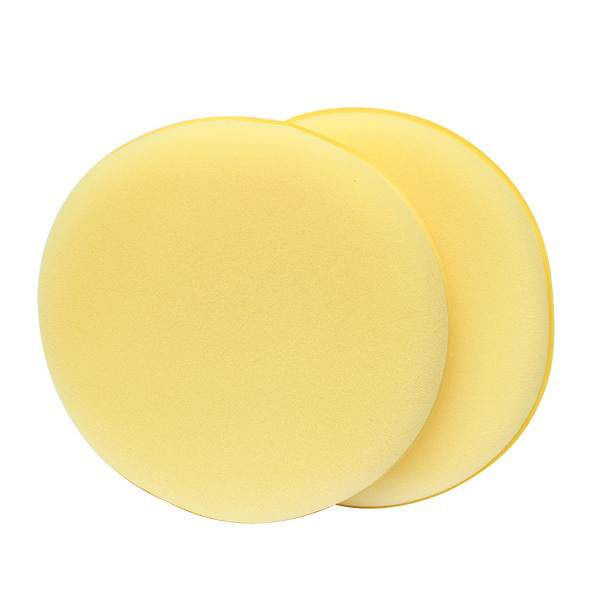 Soft non-scratch for applying all types of wax and polish. Rinse and re-use. 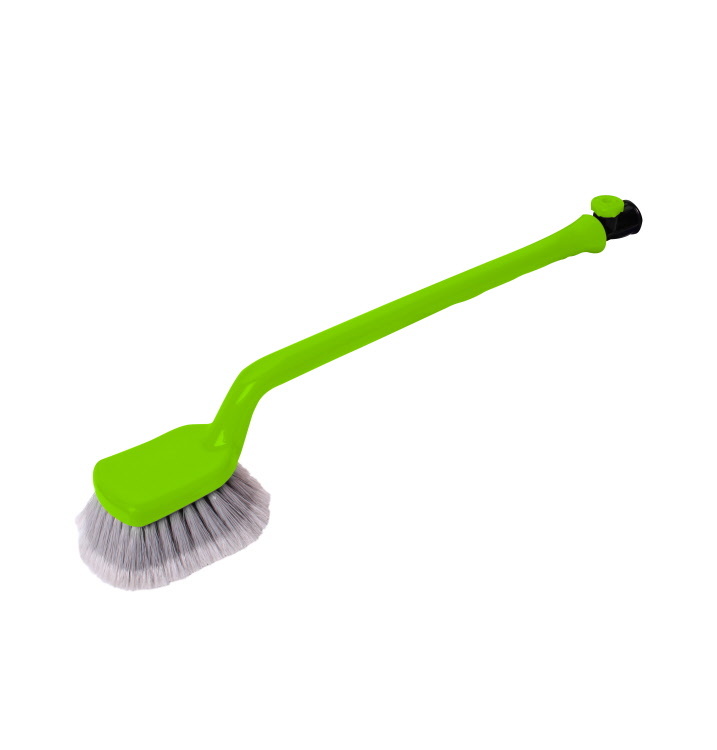 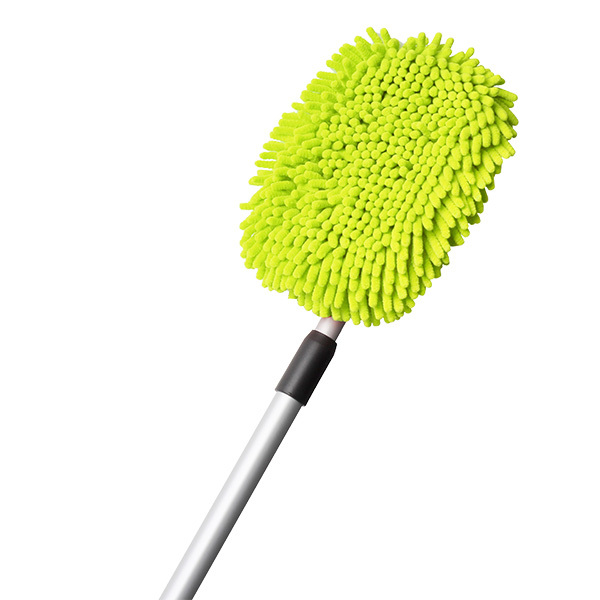 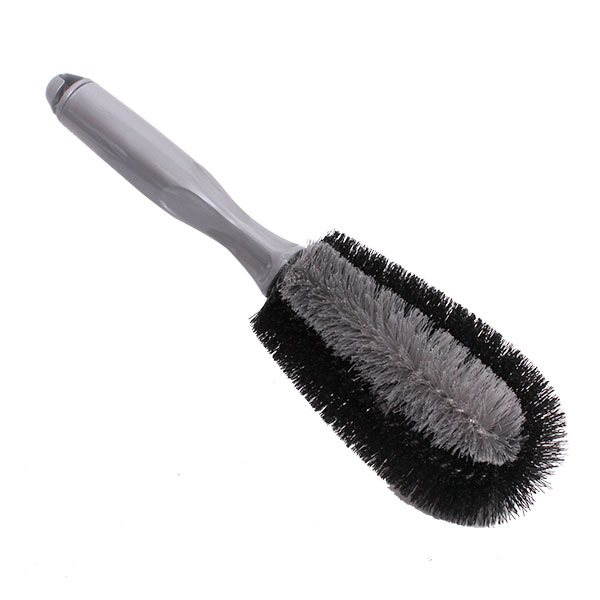 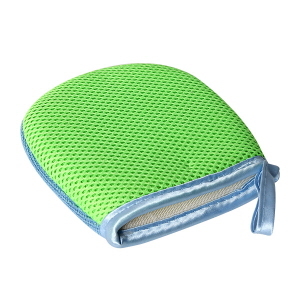 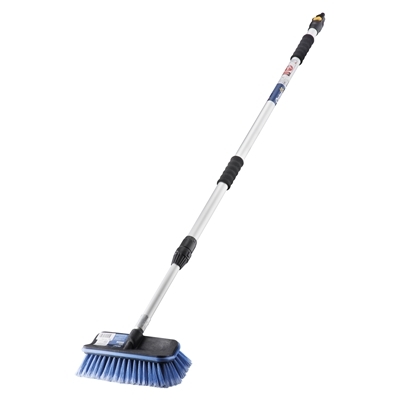 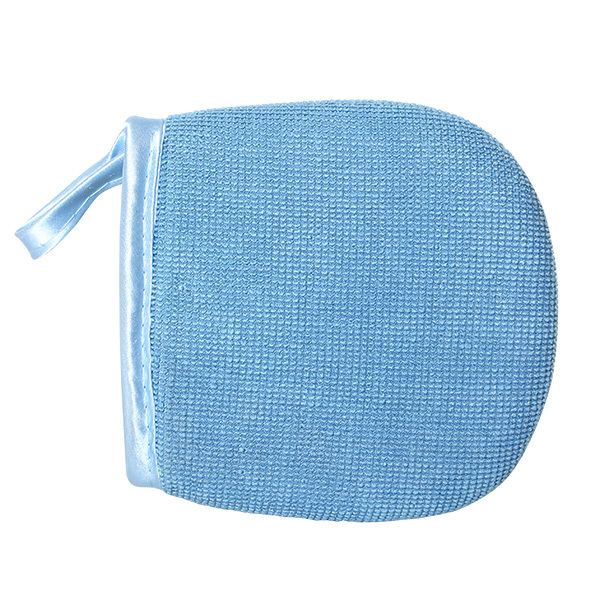 Soft premium microfibre with tough foam inner. 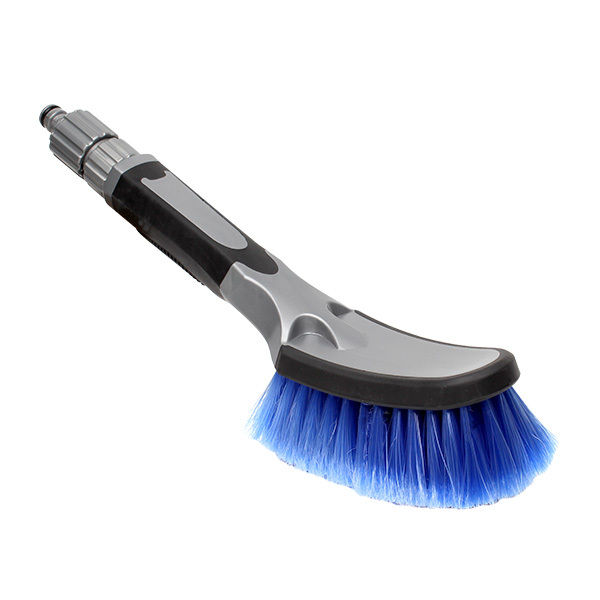 Polishes to a sparkling finish.